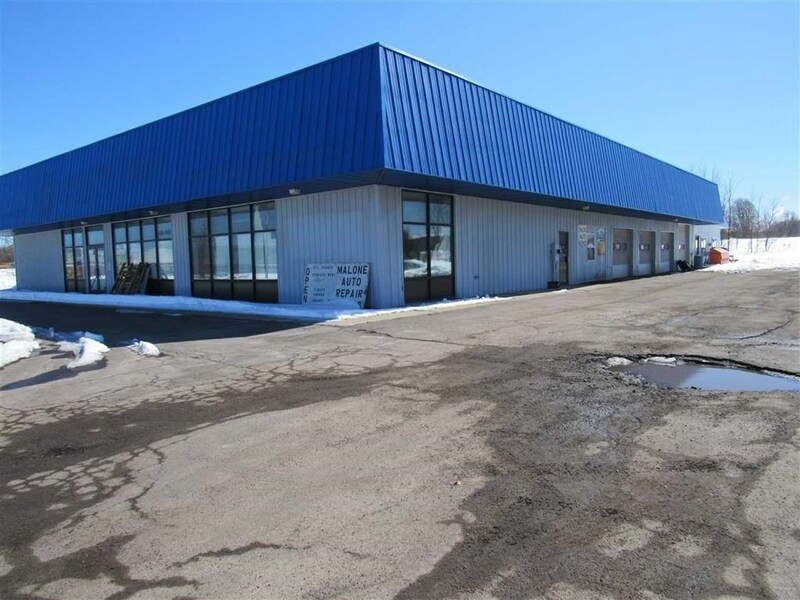 Situated on 3.69 acres in Malone on Rt. 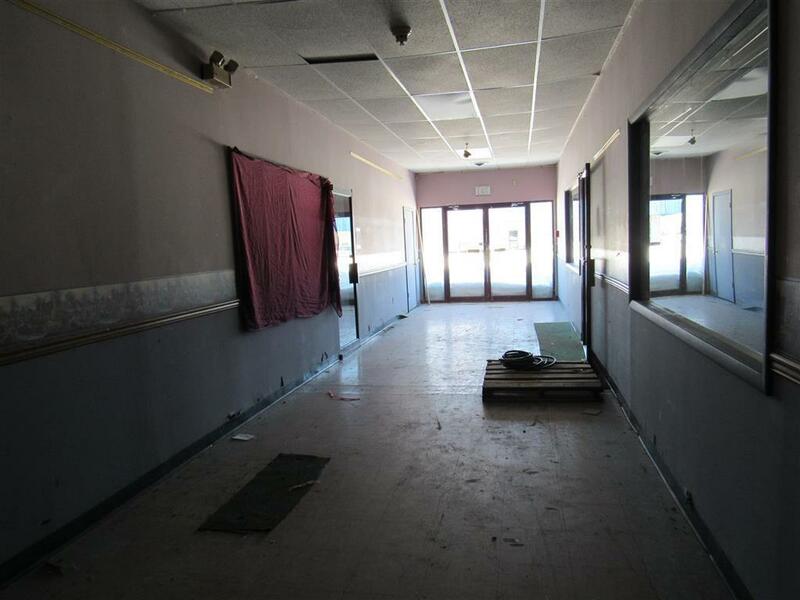 11, you'll find these 2 verywell maintained commercial buildings. The first building is approx. 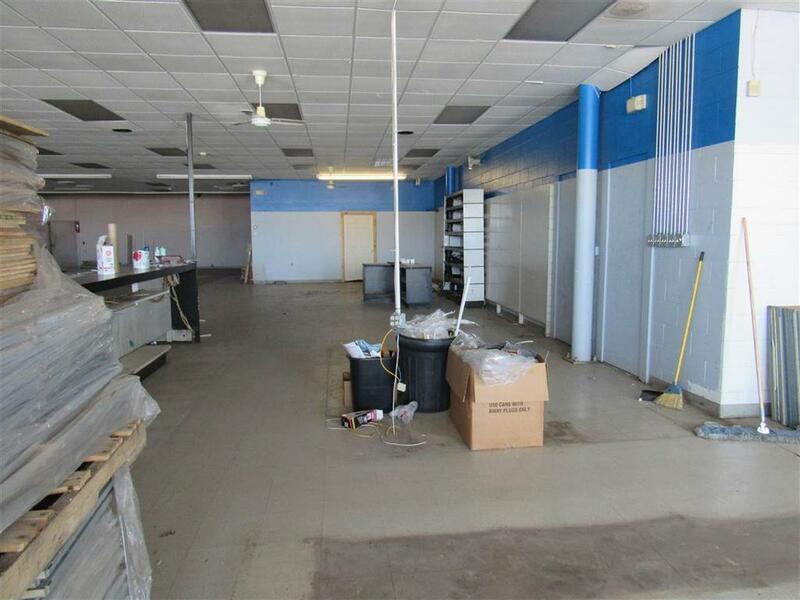 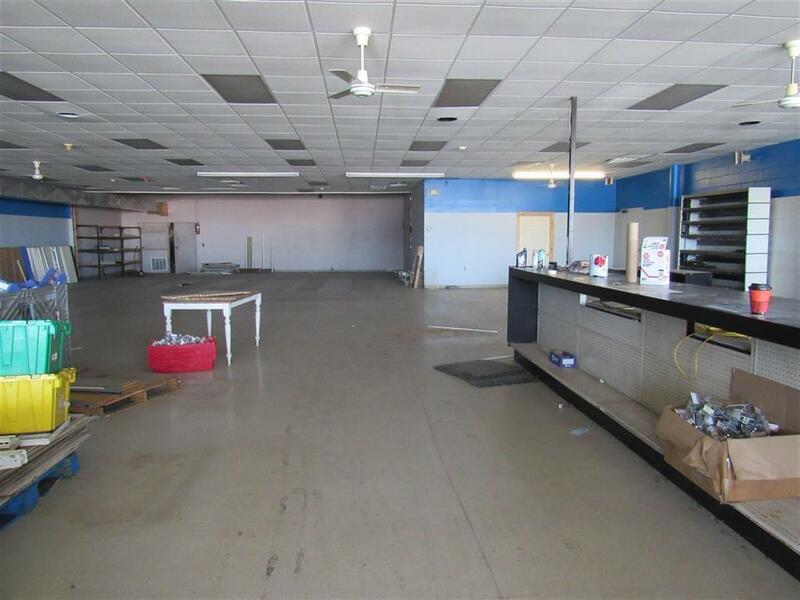 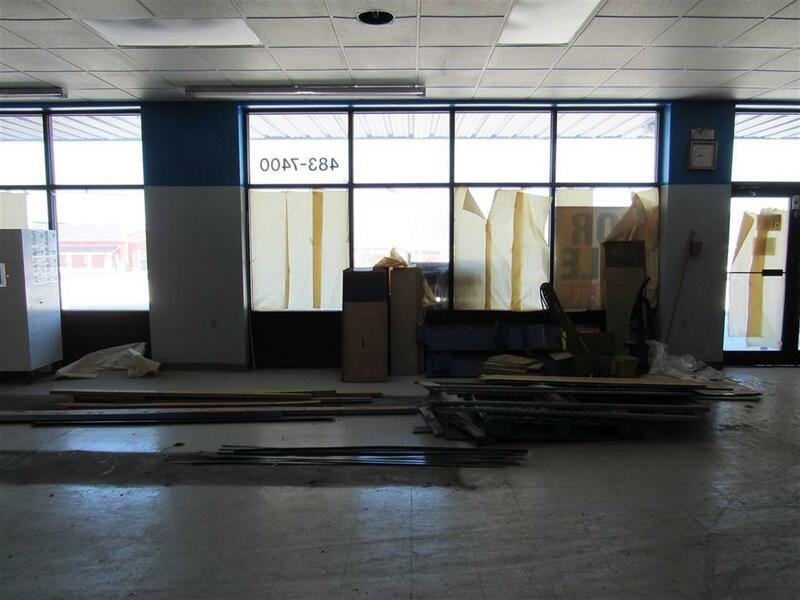 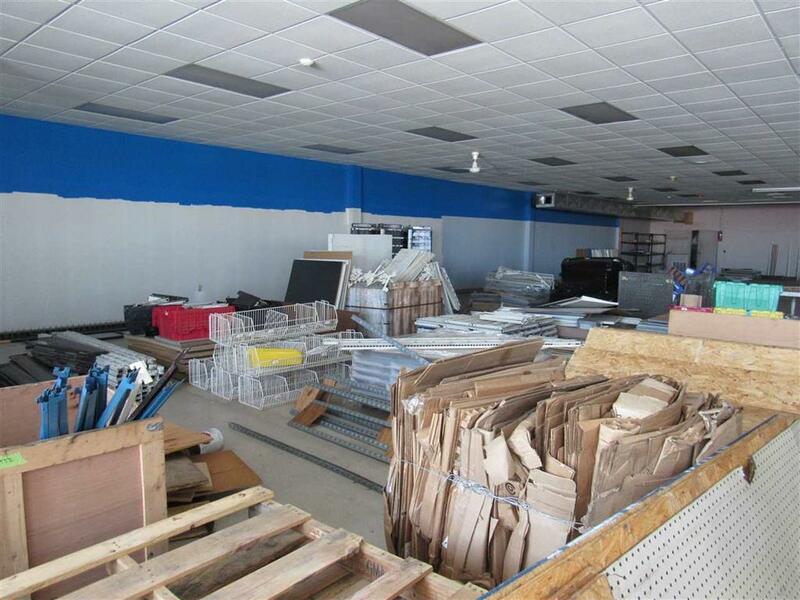 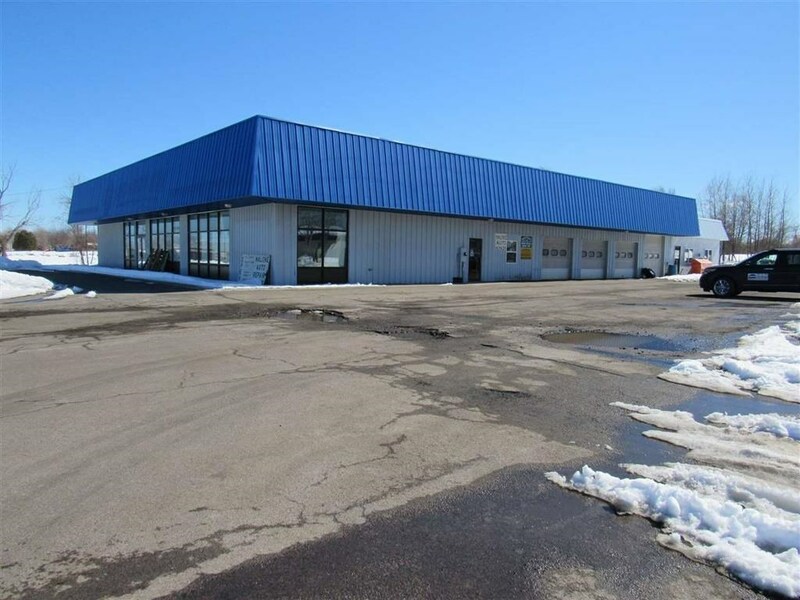 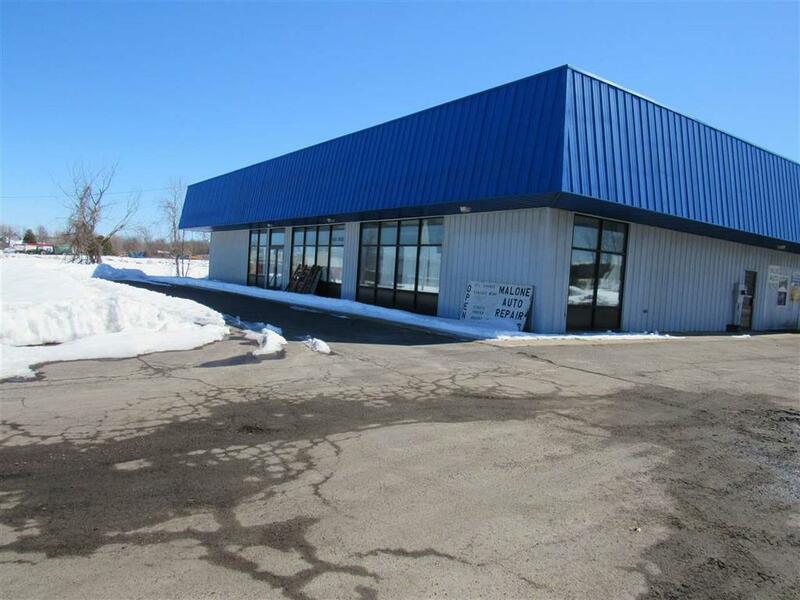 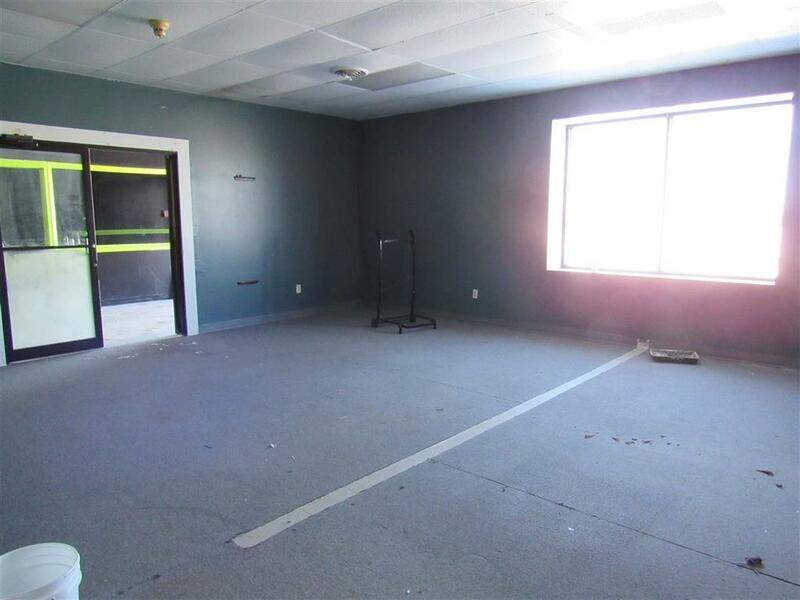 13, 000 square feet and offers a very large store front, storage areas, office space, a total of 7 garage bays (4 of which have the hoists in place) and a very large paved parking lot (previously Napa Auto Parts). 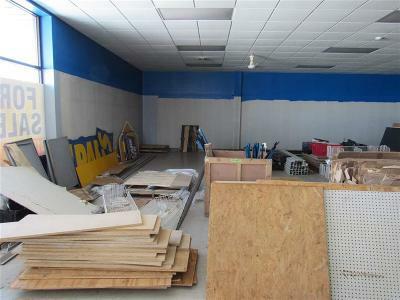 The electrical has all been updated and most of the exterior metal has been replaced and/or painted. 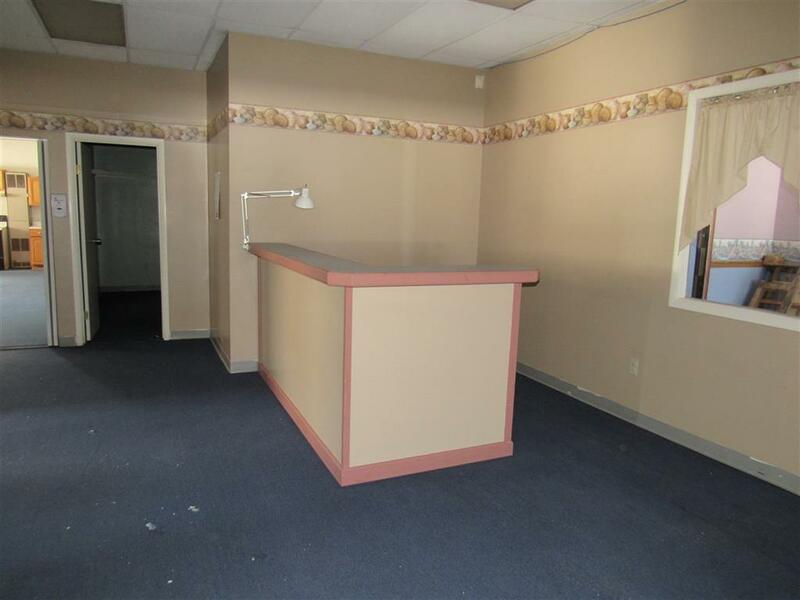 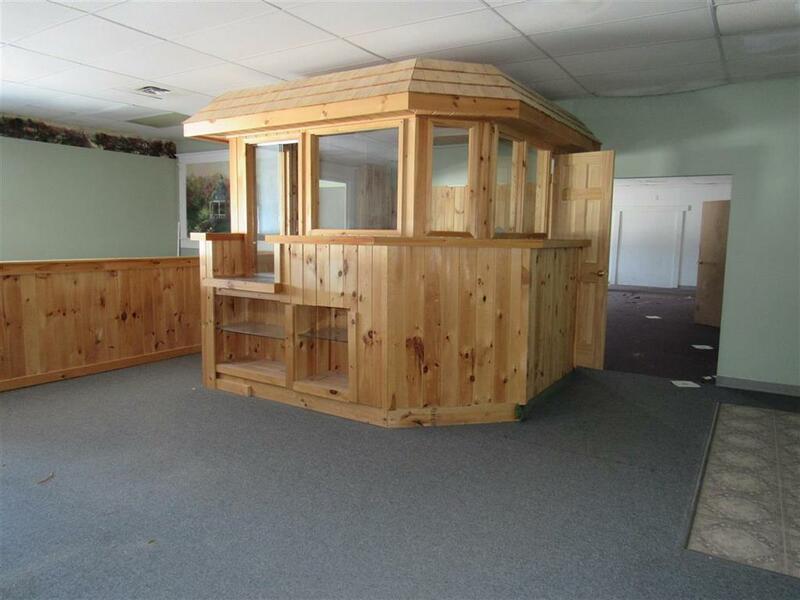 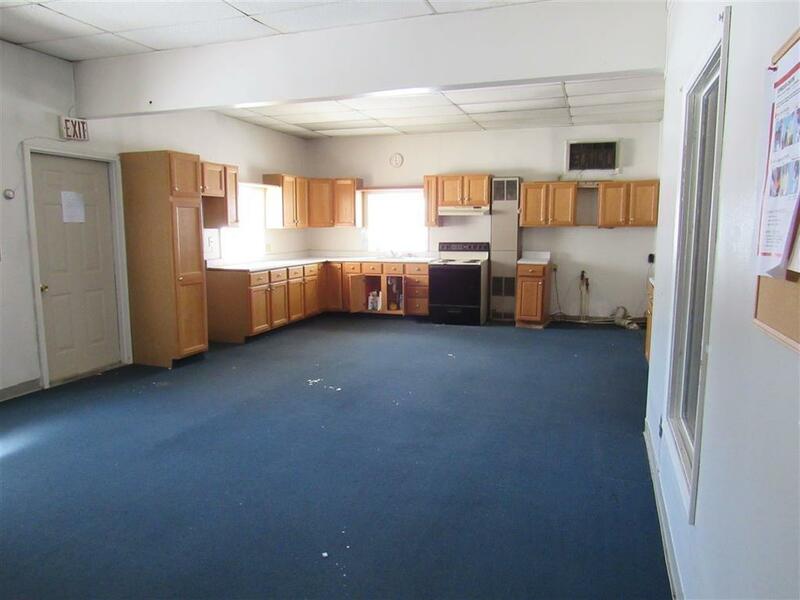 This building is "move in ready" for any business. The second building is approx. 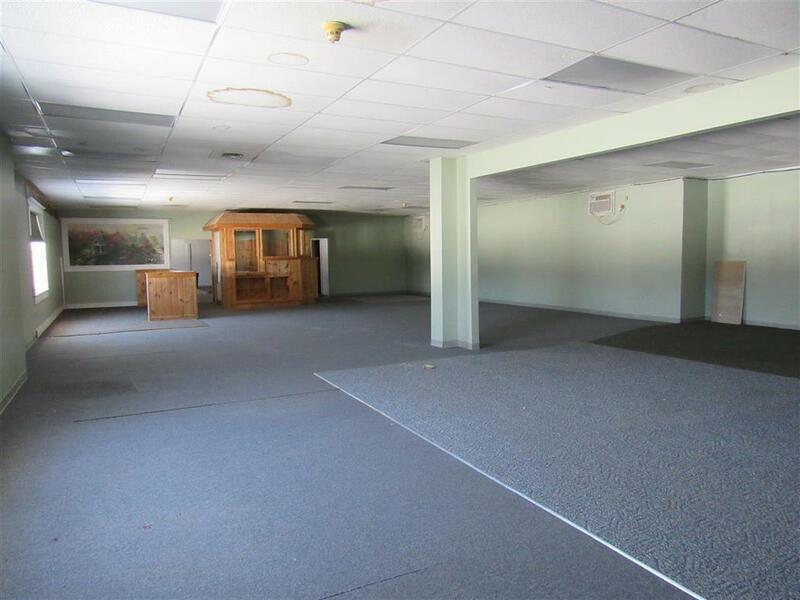 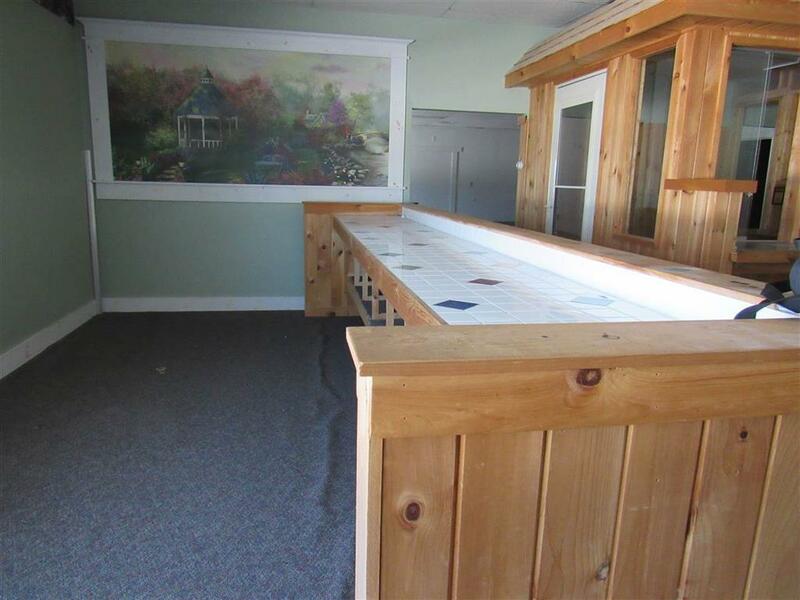 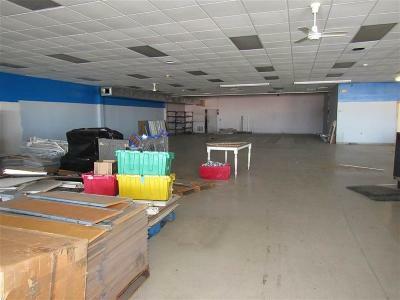 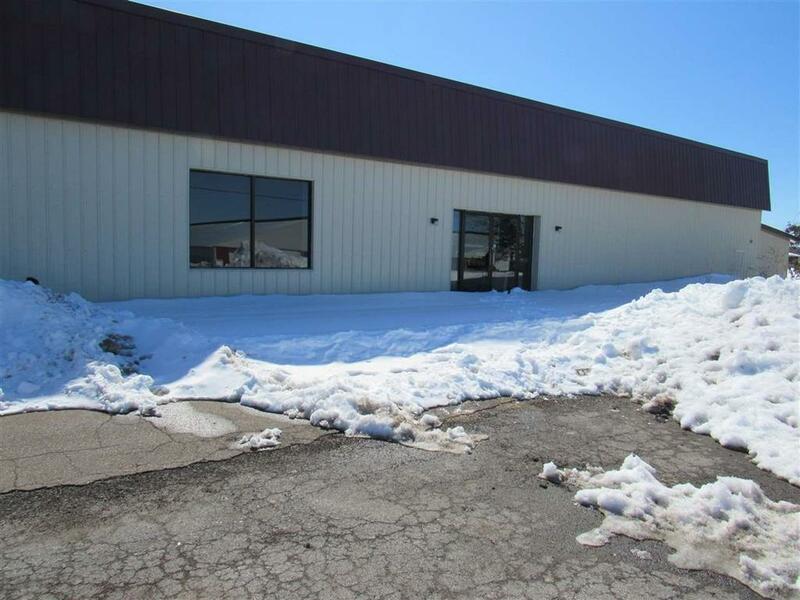 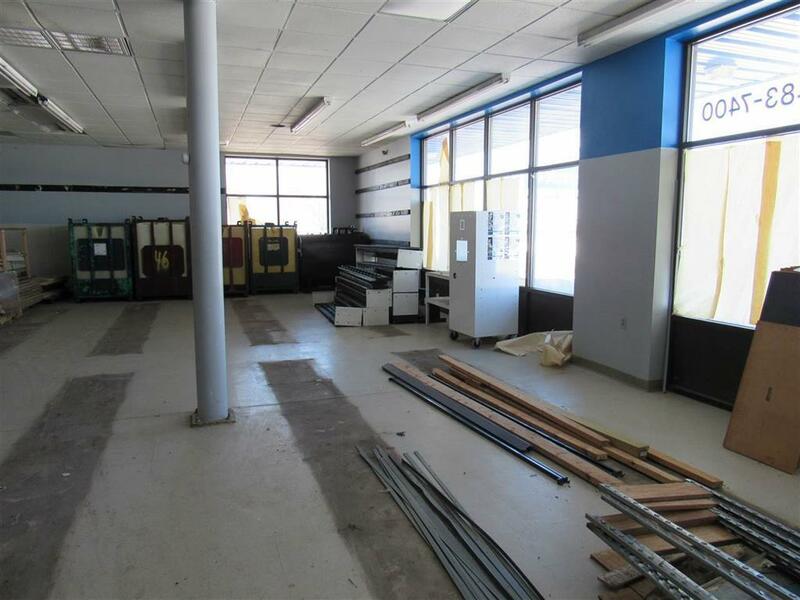 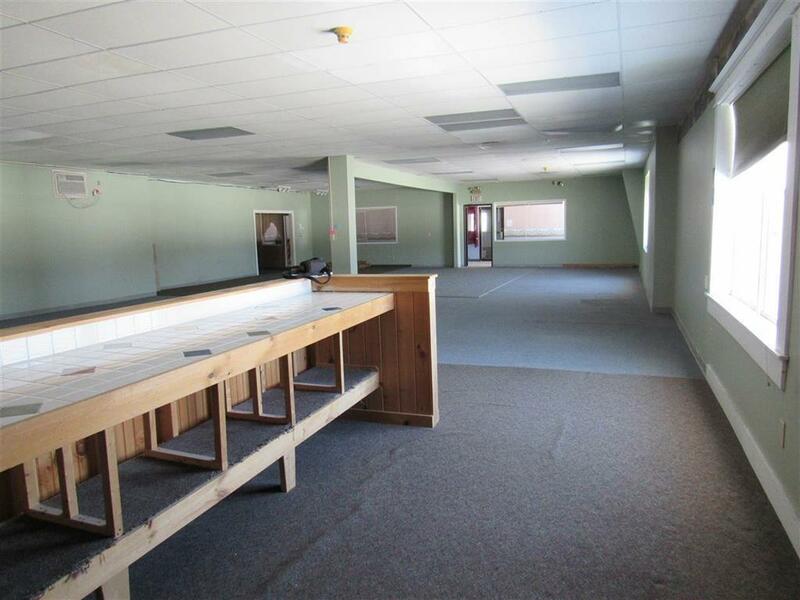 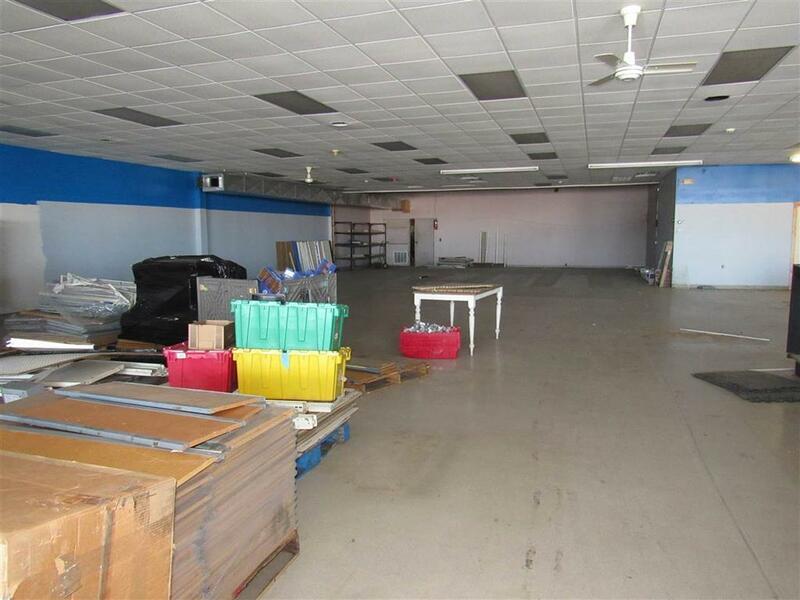 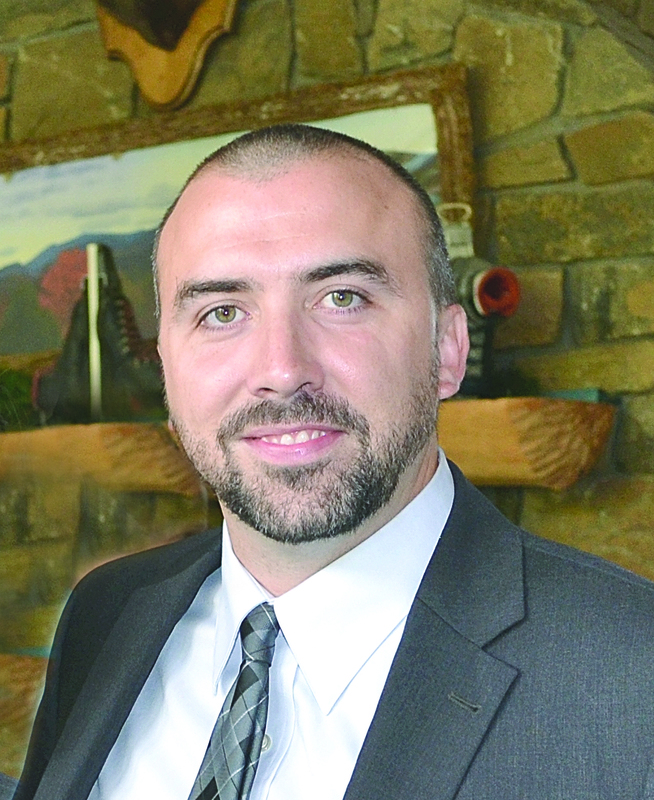 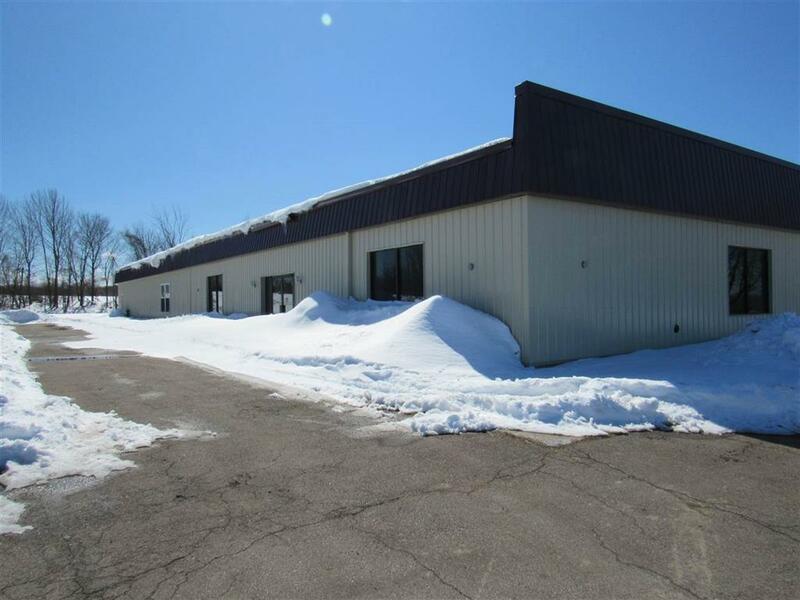 12, 000 square feet and could easily be used for one large business or 2 smaller ones. This building has a front and side entrance as well as a good size parking lot.